As schools of the Lutheran Church of Australia (LCA), staff and volunteers of Lutheran schools and early childhood services are obliged to meet the requirements of the ‘LCA Standards of Ethical Behaviour’ and related LCA policies. 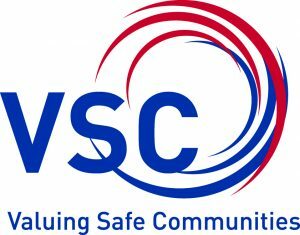 Valuing Safe Communities (VSC) is a school specific training program developed to comply with this expectation. VSC integrates a range of national policies, procedures and guidelines that impact on relationships in Lutheran schools and embeds the LCA Standards of Ethical Behaviour and related LCA policies within it. It provides school leaders and trainers with information and resources to ensure staff and volunteers in their school receive training in developing positive and safe communities. Lutheran schools seek to ensure that each member of the school community enjoys a positive, safe, healthy and respectful workplace.